Equalization levy, popularly known as the Google Tax has grossed Rs 146.5 Crore for the Government exchequer since its introduction in June till 3rd December. Minister of State in the Ministry of Finance, Shri Santosh Kumar Gangwar, stated this and highlighted crucial aspects of the tax in a written reply to a question posed in Lok Sabha today. 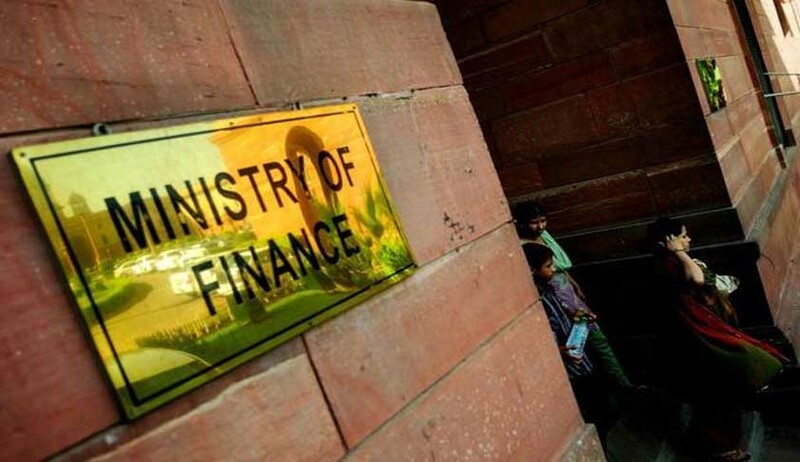 The Finance Act, 2016 had inserted a separate Chapter VIII titled ‘Equalization Levy’ in order to tap tax on income accruing to foreign e-commerce companies from India. It came into force from 1st June, 2016, and provided that a person making payment exceeding in aggregate 1 lakh rupees in a year, to a non resident, who does not have a permanent establishment in India, as consideration for online advertisement, will withhold tax at 6% of gross amount paid, as Equalization levy. The tax is applicable to only to Business to Business transactions. He stated that they levy is ‘in line with the Organisation for Economic Co-operation and Development’s Base Erosion and Profit Shifting project to tax e-commerce transactions’.